You can be part of our Waterlow Hall and secure your name on one of the notes within our School Song Frieze. In the next edition of the alumnae magazine Resplendens, alumna and parent Michelle Martin explores the history of our school song. Congratulations to Malaika who will be the 100th name to be recorded on the Map of Stars within our new Waterlow Hall. So far the girls have raised over £15,000 through the Shine a Light appeal and we have received donations across the whole school community. Anybody can ‘Shine a light’ and have their name recorded on the Map of Stars by making a donation so don’t miss out on this opportunity to get involved. To find out if your name is already there click here. Fascinating Facts - Busy Busy Busy…. Did you know the Waterlow Hall will host around 268 events during its first year of use. Don't miss out on your chance to be part of the Waterlow Hall. 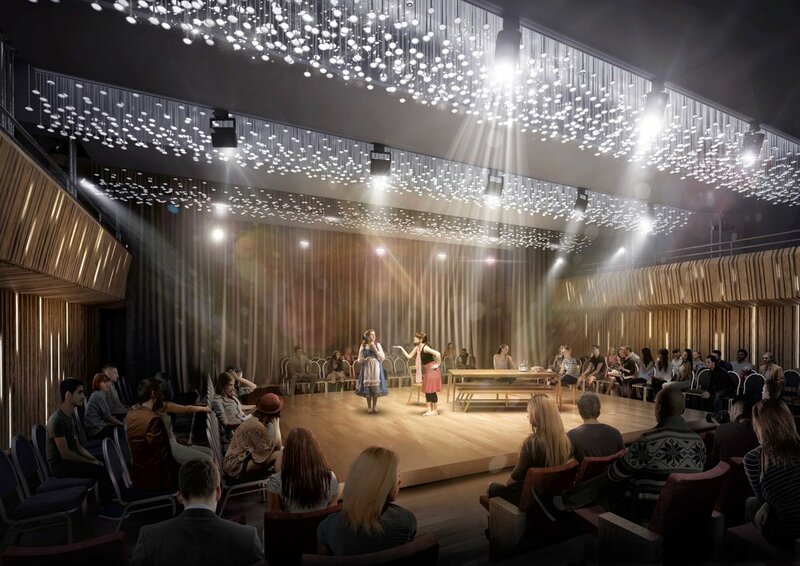 Our new hall will have state of the art retractable seating and donations to the project can be recognised on individual seats through our Take a Seat appeal. A wonderful opportunity to leave a permanent legacy to your time at South Hampstead - the seats are being taken fast. We are so proud of our eleven girls who traveled to Sherborne Abbey and sang beautifully at both the lunchtime concert and the evensong. Click on the picture to read the full story. At Christmas one of our pupils put a donation to our Waterlow Hall Campaign on her Christmas list and four of our girls were given seats in the Waterlow Hall as presents. The trend seems to be continuing as Leni in Yr 7 received a seat in the hall as part of her Birthday celebrations this weekend. More than 50 people have already ‘Taken a Seat’ in the Waterlow Hall. If you would like to join them, then please read on. 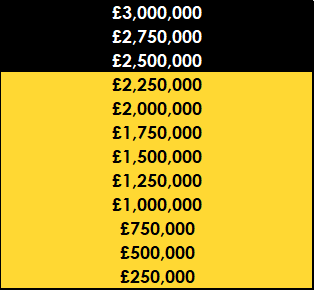 We have just 4 months remaining before we hope to start the building works and 8 months left to reach our £3 million fundraising target. Don’t forget to open your Waterlow Hall mailing and if you feel inspired, then please do join our campaign. Announcing our fabulous after party DJ - Judge Jules. Don’t miss the opportunity to see this iconic DJ, producer and musician at the Waterlow Hall Gala Dinner. You can secure your patron’s table now and tickets will go on sale in April. 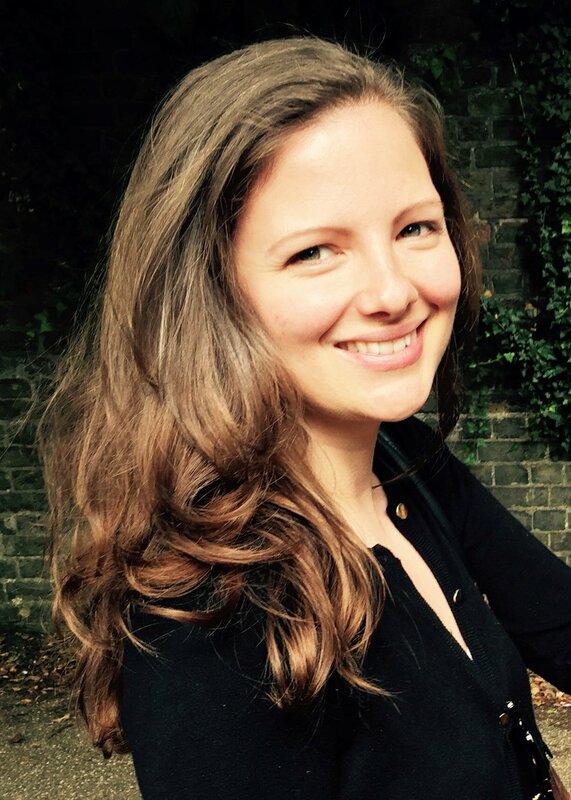 We are so delighted that the world renowned musician, Clio Gould (SHHS 1986), has agreed to come back and play at our Music in the Garden event in May. Clio is one of our Campaign Ambassadors for the Waterlow Hall project and hugely supportive of the broad opportunities this project will give our pupils. Such a lovely moment as the Yr 7 Shine a Light girls present prizes to the winners of the Junior School Postcard competition at assembly today. Look out for our campaign mailing which will be arriving with you in the next few days. We have over 70% of the funds needed to complete the transformation of the Waterlow Hall and now we need your help to reach our £3 million target. We hope you will feel inspired to get involved with this fabulous project in whatever way your are able. Thank you to all the girls (and parents) who baked and bought cakes for our Shine a Light appeal at break and helped to raise £60 for the Waterlow Hall Campaign. Two of the cakes had a ‘golden ticket’ hidden within them and our winners were Leila (Yr 7 ) and Sophie (Yr 8). They will both get a light and their names recorded on our Map of Stars in the Waterlow Hall. The Ham and High focuses in on how our new Waterlow Hall will be an asset for the whole of the surrounding area. This week marks the start of the final phase of our fundraising for the Waterlow Hall campaign and we want everyone to get involved. The pupils have been busy promoting the Shine a Light appeal and have already raised over £5,000 towards the campaign. They will be selling cakes on Wednesday to mark the start of our public campaign with all the proceeds going to our Waterlow Hall fundraising. 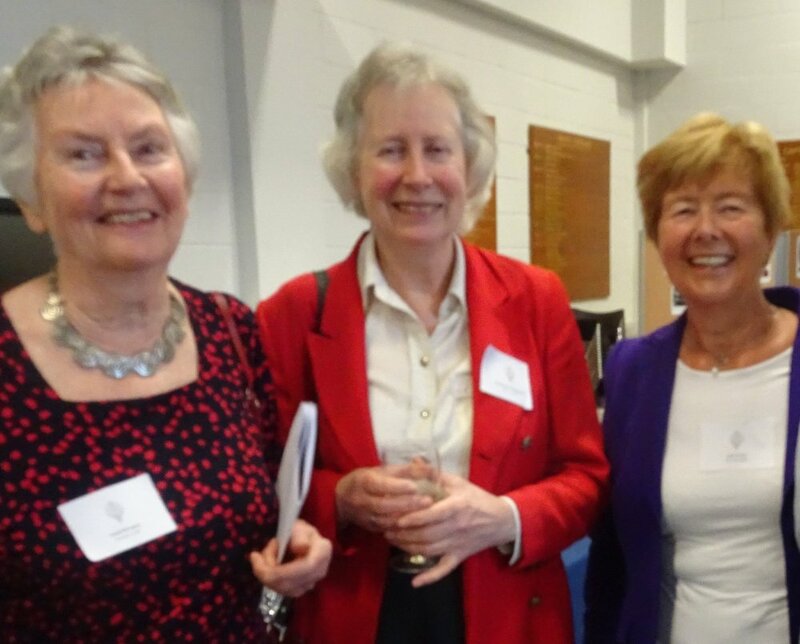 Our alumnae returned to South Hampstead on Sunday for their annual reunion weekend. They have already given us huge support as Ambassadors for the campaign and by helping with the fundraising. We will be reaching out to all our alumnae in the next few weeks and look out for some of our special events over the next few months. Throughout ‘Musical March’ we will celebrating music and performance with our parents, starting with the Year 5 breakfast concert and culminating in the Gym and Dance show at the end of the month. Look out for information at all these events as you ‘Compose Yourself’ ‘Take a Seat’ and ‘Shine a Light’ on our future stars. The staff have been busy too and we are delighted that three of our former heads have joined the campaign and written letters to their pupils about the project. Look out for your letter which will be coming in the mail in the next few weeks. You can have a sneak preview of our Campaign Brochure here. Plans are well underway for the finale to our fundraising at the Waterlow Hall Gala Dinner. Find out more, sponsor the event and book your place for this very special evening of celebration here. Finally, don’t forget to follow us on Twitter or update yourself with our latest news on the website. It’s STEM week this week and we have been exploring how the Waterlow Hall project can have a huge impact on learning across scientific subjects alongside the obvious enhancement for music, drama and public speaking. 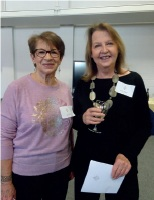 More than 130 alumnae and staff returned to South Hampstead this weekend for our third Annual Reunion lunch. It was an opportunity for us to welcome back so many people who have been part of our past and share our plans for the future as we prepare for the 150th Anniversary of The School in 2026. In particular, we were able to show our designs for the new Waterlow Hall and the fundraising campaign as we reach out to everyone to help us achieve this amazing project. It was very good to welcome back several alumnae who have already made a huge contribution to our campaign including many of our former staff. 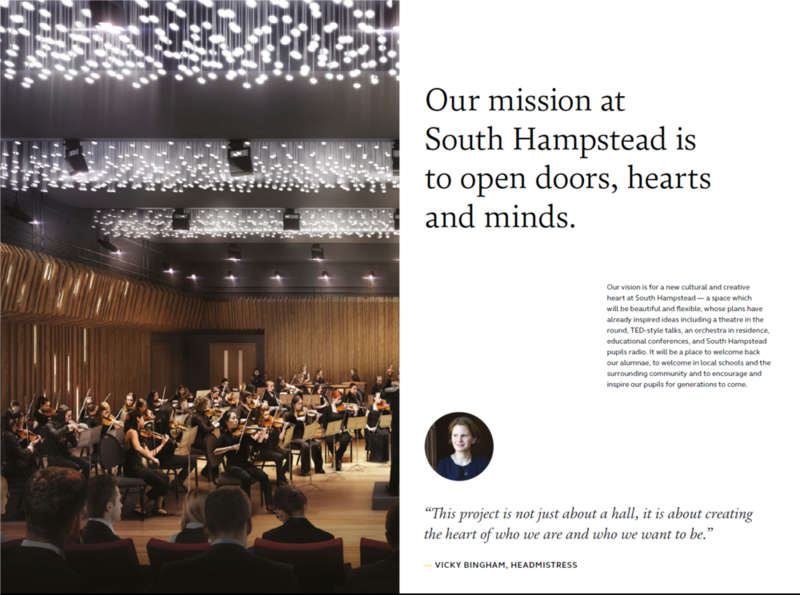 If you would like to get involved or learn more about the future plans for South Hampstead please download Towards and Beyond our 150th Anniversary or visit the Waterlow Hall Campaign website. 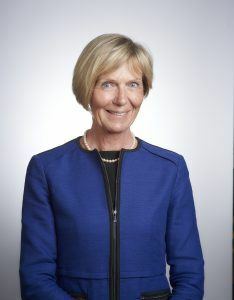 We are looking forward to welcoming back our newest Campaign Ambassador - Kate Young (née Camiller) - who will be joining more than 140 other alumnae and former staff for our third Spring Reunion Lunch on Sunday. You can find out about her world of music and drama here. If you would like to know more about our alumnae events then please contact alumnae@shhs.gdst.net . Congratulations to Mr Blaker whose name was drawn from the hat for our ‘Guess the Venue’ Competition. 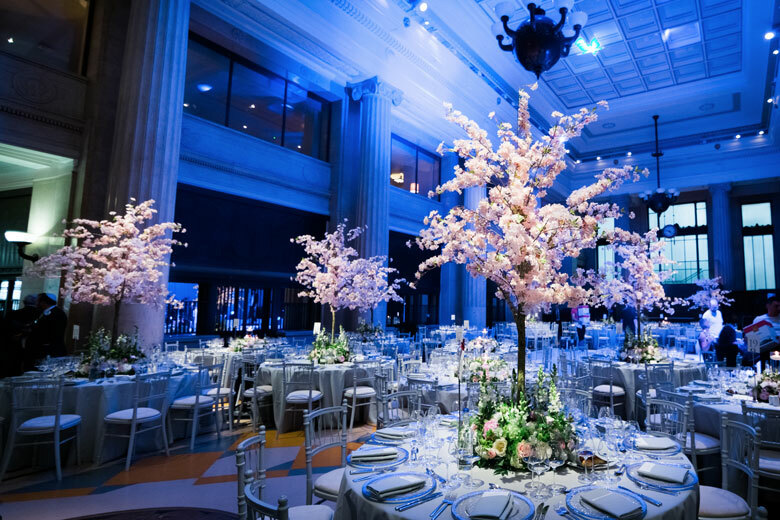 The venue for our Waterlow Hall Gala dinner is the stunning Banking Hall in Cornhill. Set in the heart of the City of London, this grand art deco grade 1 listed building was designed in the 1930s. It served as the headquarters of Lloyd’s Bank until 2002 when it became an an exclusive events venue. These days it is famed for its award winning cuisine, and exceptional service. So….if you would like to join Mr Blaker, save the date and book your ticket. We look forward to welcoming for our Waterlow Hall Gala dinner on 16th November 2019.